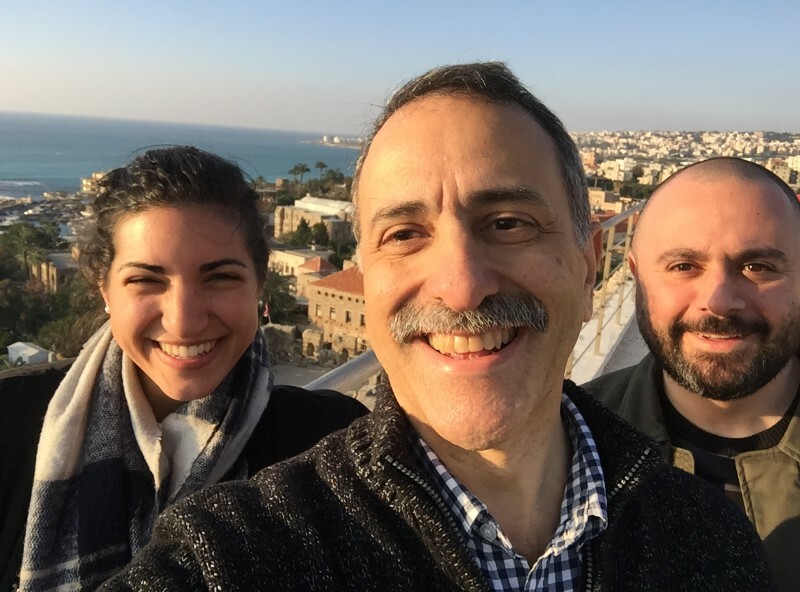 I’ve already decided that I need to go back to Lebanon because there’s SO much more to see there (and because I had a great time hanging out with Badveli and Maria). 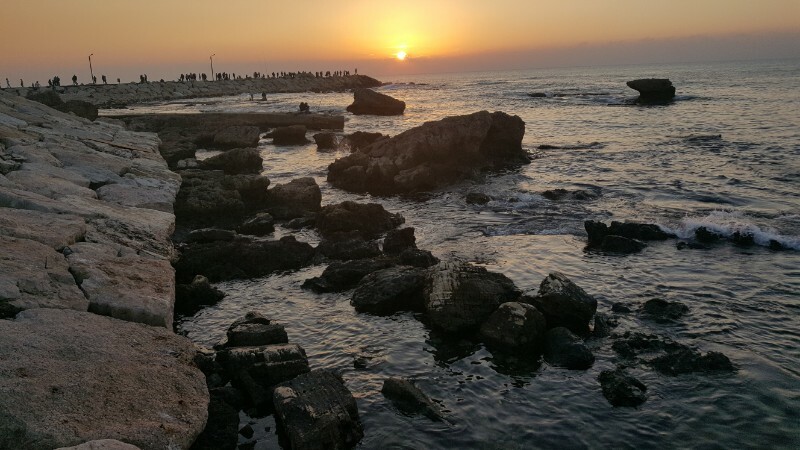 I spent most of my time in Beirut, so I definitely have to go back to see the major sights that I didn’t get to outside of the city. Next time will be a cross-country tour… which sounds intense until you remember that it takes about 2 hours to drive across the country from west to east and maybe 6 from north to south. 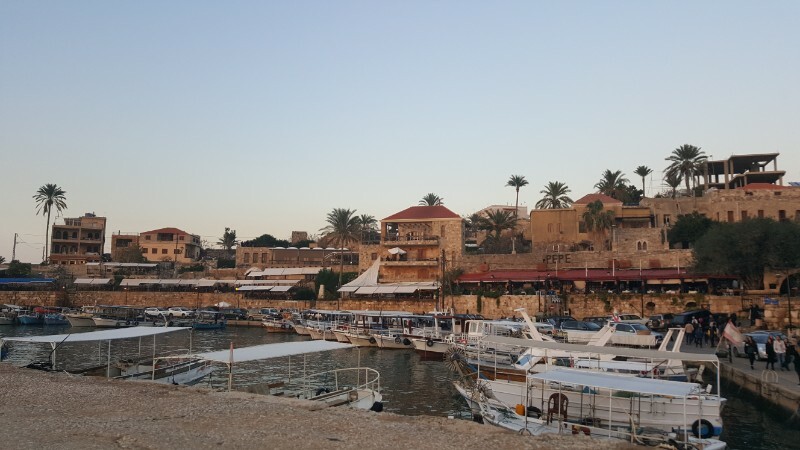 Anyway, we did get out of the city a couple of times, and one of those adventures was to Byblos (Jbail in Arabic)! 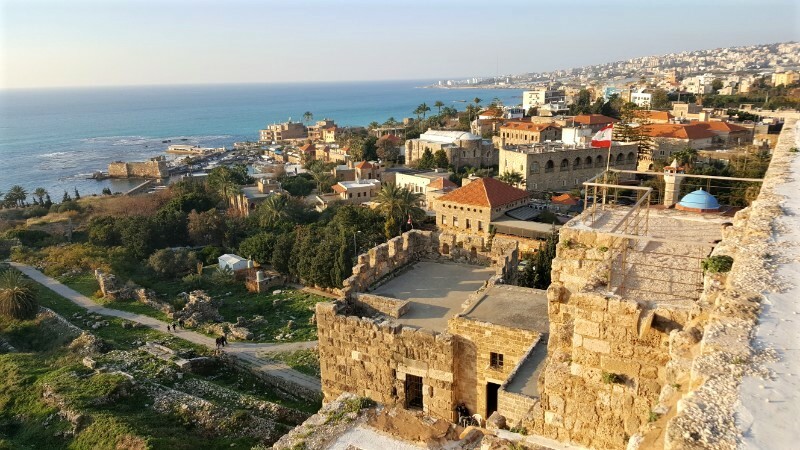 Byblos is a coastal city north of Beirut. 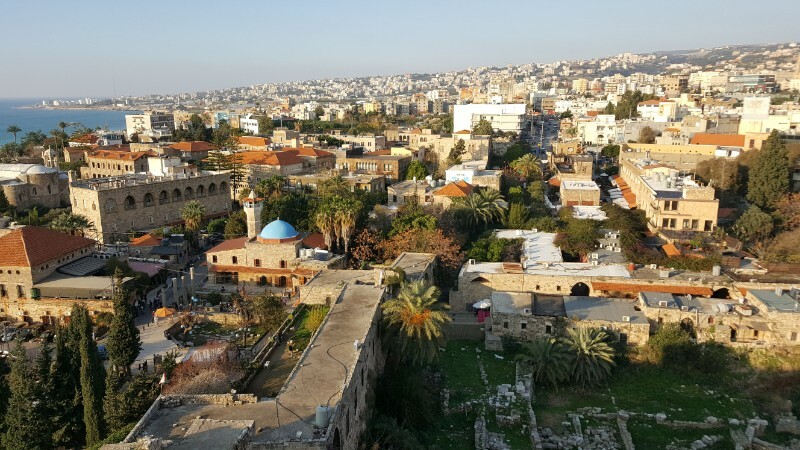 “They” say it’s one of the oldest continuously inhabited cities in the world. “They” seem to say that about a lot of cities though, so I’m a little hesitant to listen to anyone who tries to claim that title. People in Armenia say that about Yerevan too, but there are a TON of waaay older cities than Yerevan. I guess that when you say it’s “one of the oldest”, there isn’t a clear place to draw the line. Convenient. Well then, I’m one of the oldest people in the world. I’m one of the tallest humans. I’m one of the coolest people in the universe. These all could very well be true as long as you stretch your imagination a little bit. Wow okay, I got a little carried away with that. 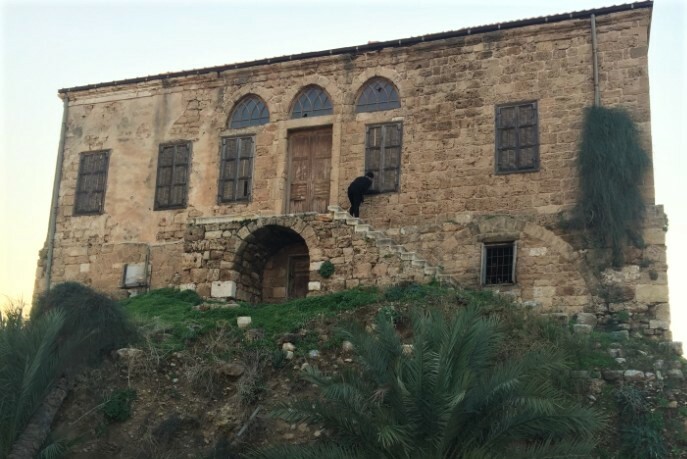 Like I was saying, pre-rant, Byblos is old. 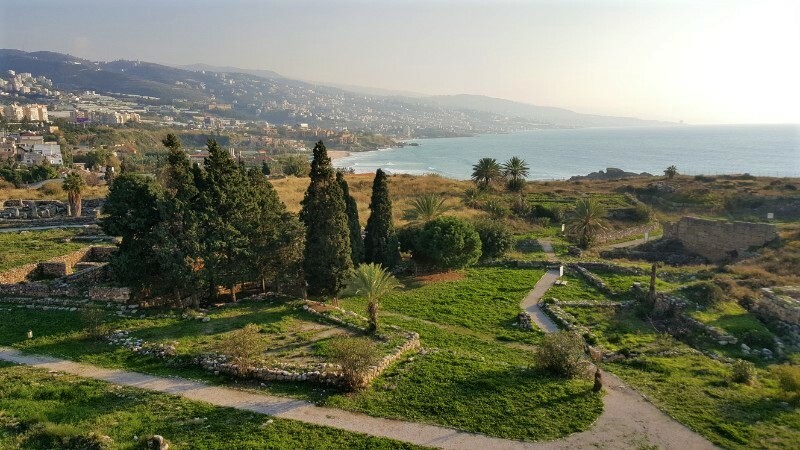 That certainly can’t be argued… Back in the day, Byblos was a fishing village until it turned into an important Phoenician port, shipping out the famous Lebanon cedars and more. It was known for both that and for fantastic shipbuilding. The city grew very wealthy due to its trade with Egypt, and it was heavily influenced by Egyptian culture. 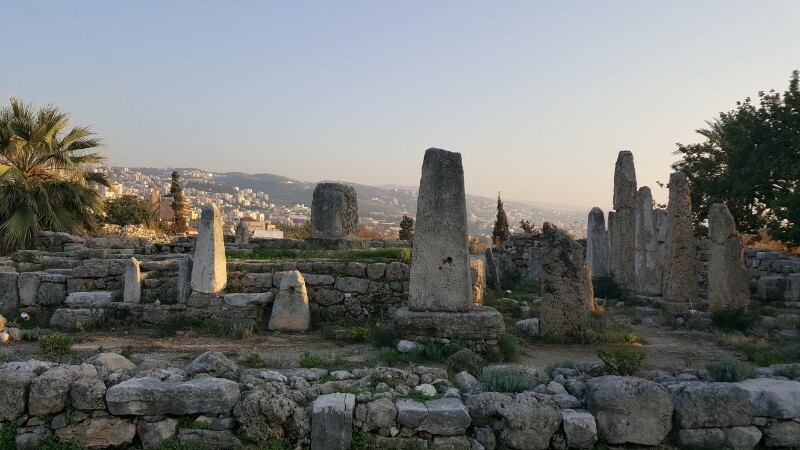 It’s also one of the Phoenician cities that gets a few shout-outs in the Bible (though that’s not exactly a good thing because it’s usually when one of God’s prophets is foretelling judgment on the city that will lead to its destruction or something to that effect). 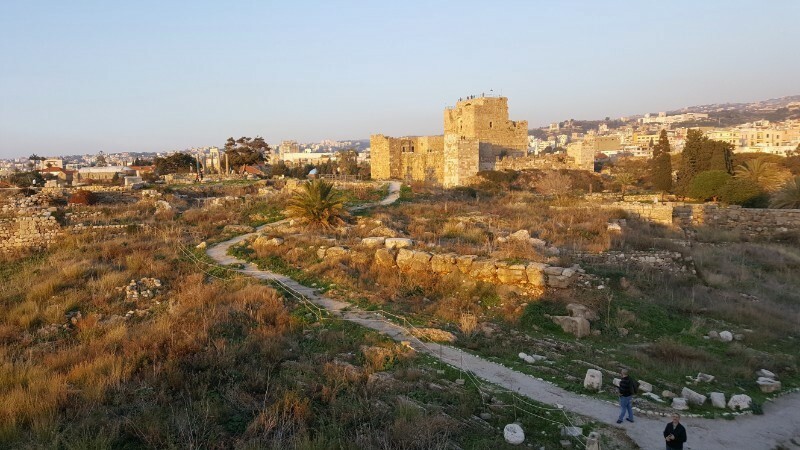 As Tyre became more and more important, Byblos became less and less and started to decline. It had a resurgence under Babylonian and Roman rule until almost fading out completely during Muslim rule. During the brief upswing, they exported a lot of papyrus. For this reason, the Greek word for book, biblio, came from the city’s Greek name. 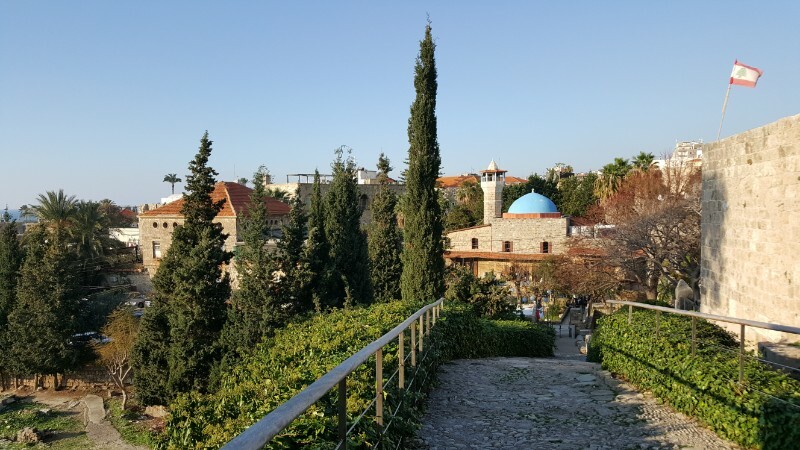 And the word for Bible came from the Greek word for book… so the Bible is kind of named after Byblos. 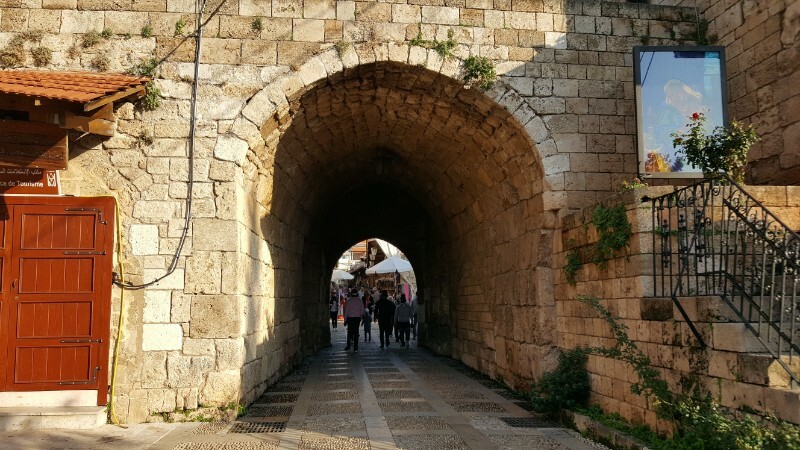 After the Muslim conquest of Byblos, they cared so little about the city that they didn’t even bother fixing the things that were destroyed during their invasion. 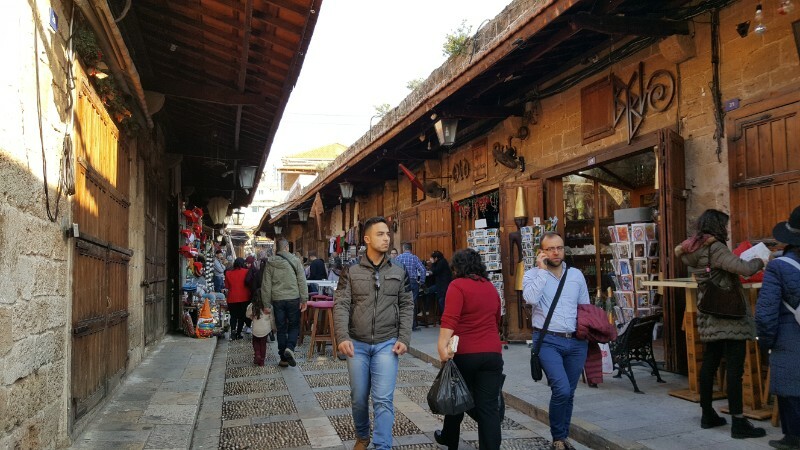 Byblos was nearly forgotten until the 1860s when it was brought back into the picture by a French historian (Ernest Renan). 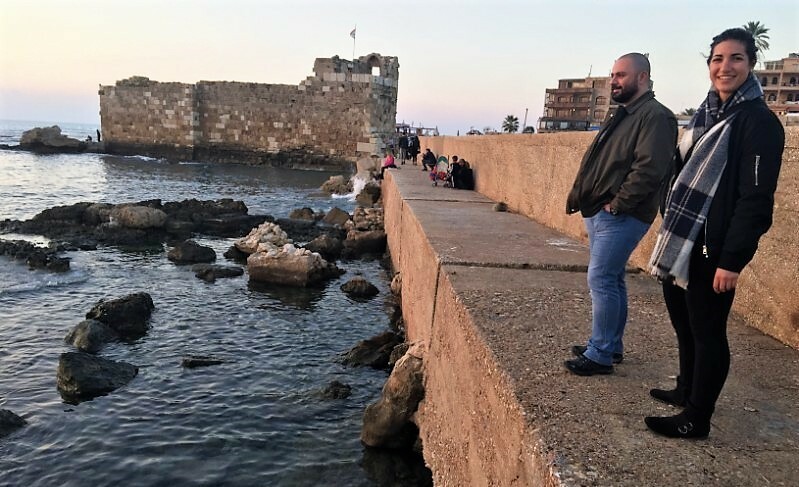 Today, Byblos is becoming a more and more popular tourist destination because of its beaches, history, and beautiful setting. 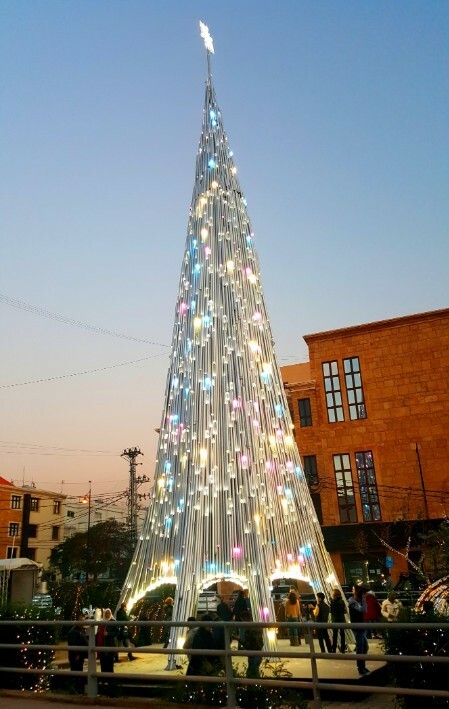 The “modern” Christmas tree in Byblos. Hovig despised it. I thought it was kind of interesting. 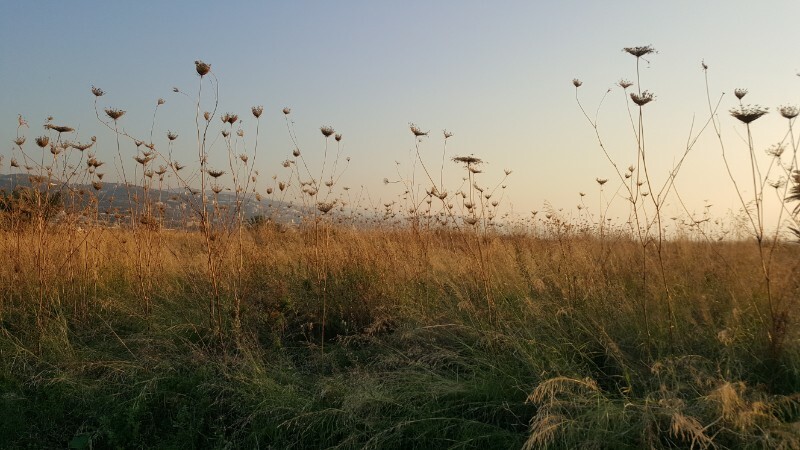 Badveli asked one of his car-owning friends, Hovig, if he could drive us there, and thankfully he said yes. It didn’t take long for me to realize that Hovig has the same *brilliant* sense of humor as Badveli and I do, so all it took was a few corny jokes before it felt like we were old friends. 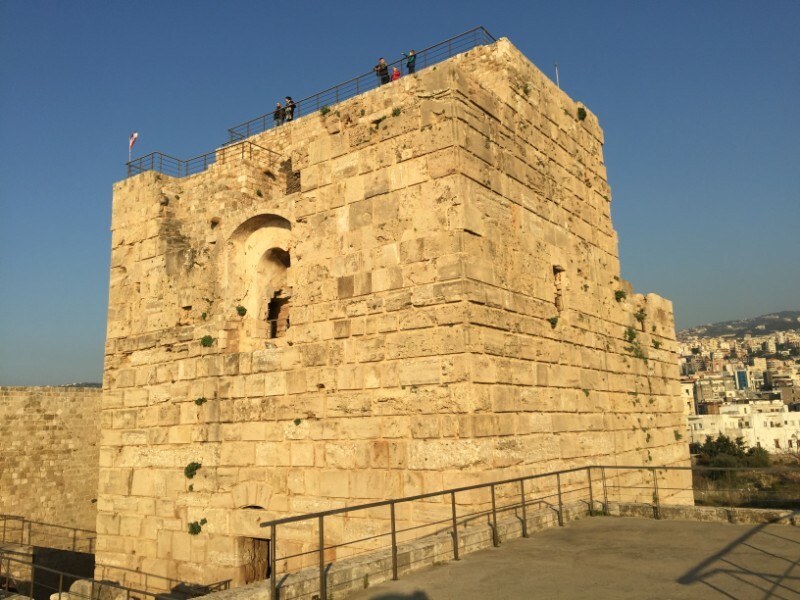 We went to the Crusader castle in the city, and I absolutely loved it. 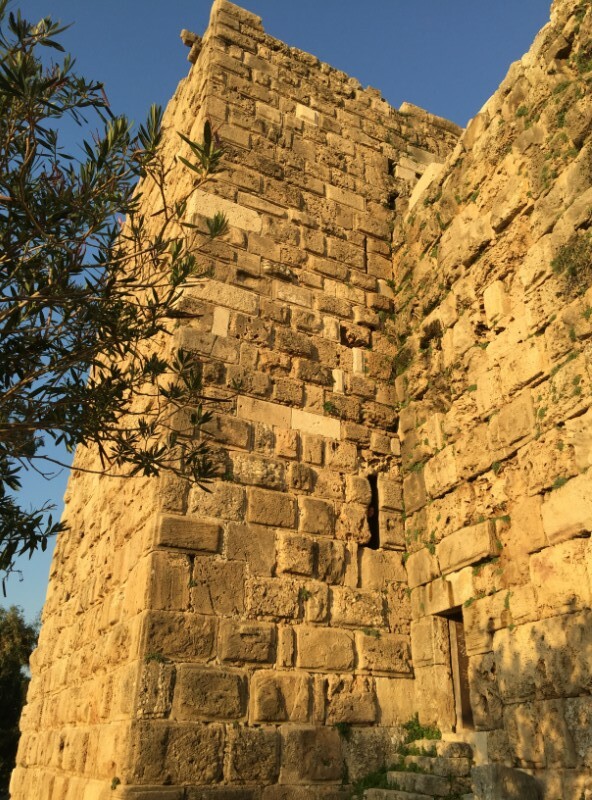 The castle was built in the 12th century by… you guessed it, the Crusaders. Besides the castle, there are also extensive ruins on the grounds. 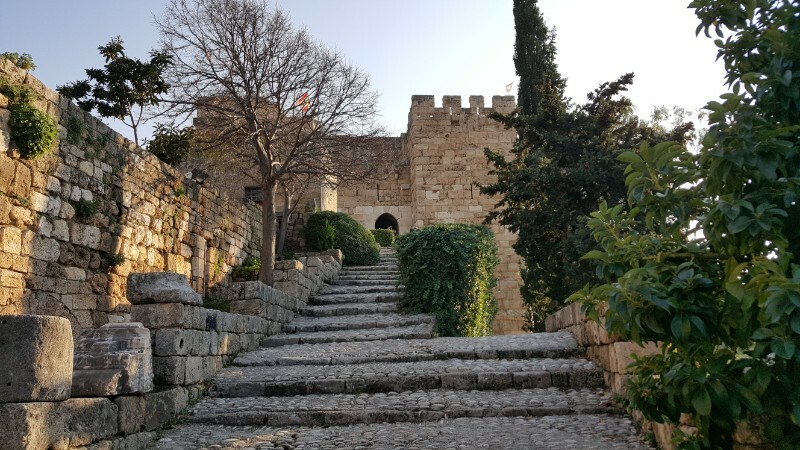 You can see the foundations of temples and dwellings and fortifications, and the actual castle has been restored to give you a better idea of what it was like in its former glory. 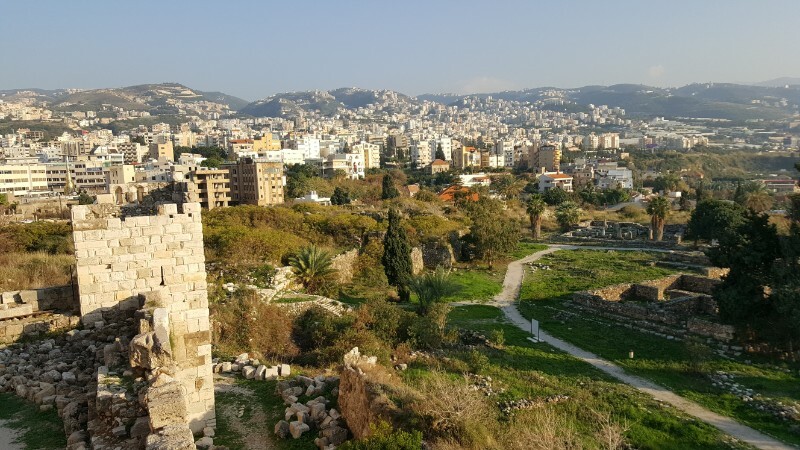 It’s pretty cool because there are ruins from practically every part of Lebanon’s history… prehistoric dwellings, the Phoenician necropolis, Egyptian temples, Persian fortress, a Roman amphitheater, and more. 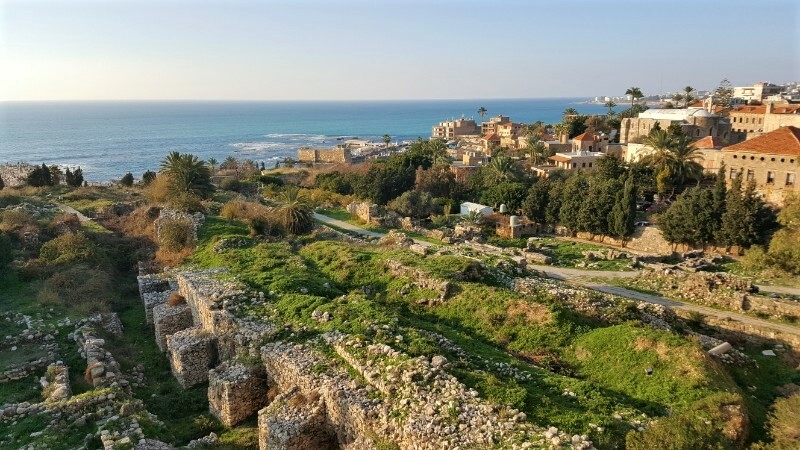 The site is right on the coast, so there’s a beautiful view of the sea which is made even better by the fact that you can go all the way to the top of the castle to see it. I kept marveling at how pretty and blue the water is… and Badveli and Hovig responded by saying how gross and dirty it is because trash and stuff get dumped into it. Well excuuuuse me. I didn’t say it looked clean (though from afar it looked fine), I just said it looked pretty. Badveli took over as the official “Lara in holes” photographer during the trip. Can you find me?We were at the castle until closing when a guy started aggressively blowing a whistle to get people to leave. I, of course at that very moment, was poking around a building on the site that I felt like maybe I shouldn’t be poking around. (My recent approach to sightseeing has been “do what you want until someone yells at you” because so often, things that you wouldn’t be allowed to do in the US are totally okay in other countries. If you limit yourself to the things you think would/should be allowed, you’ll probably miss out on something.) Since you get super jumpy when you think you’re doing something wrong (or at least I do), the instant the whistle started blowing, I was sure that it was someone whistling at me for being somewhere I shouldn’t be. I’ve been to places (I can’t remember exactly where… Machu Picchu maybe?) where that’s the how the guards get your attention. I kind of spazzed and ran to what I deemed a more acceptable location before realizing that he wasn’t whistling at me. And of course, Badveli and Hovig laughed at me the entire time (to be fair, I deserved to be laughed at). Apparently not having learned my lesson about trying to look semi-normal, I then ran around like a lunatic, trying to see the couple of things we hadn’t gotten to yet before the whistle man kicked us out. Poke poke poking around… this is just moments pre-whistle and spaz attack. We used the last hour or so of daylight to walk down to the harbor where Hovig was a helpful tour guide by showing me where you can see trash floating in the water. I chose to ignore it, not because I think it’s fine that the water is gross, but because I wanted to enjoy the illusion that the water was blue and pure and that humans weren’t doing what they do best and ruining nature. Despite the garbage, it really was beautiful. There were some very nice rocks, and the sun was starting to set. Boats bobbed around in the harbor, surrounded by picturesque buildings. The air was that perfect, comfortable temperature, and a breeze was coming off the sea. We stayed there for a bit, me soaking in the beauty of the moment, Hovig looking in disgust at the dirty water, and Badveli most likely making a fantastic(ly bad) joke (Badveli – by bad I obviously mean good… but if not good, definitely funny… or at least cringe-worthy). Okay, quiz time. What’s the best way to make a great day into a phenomenal day? The answer is ice cream. Always ice cream. 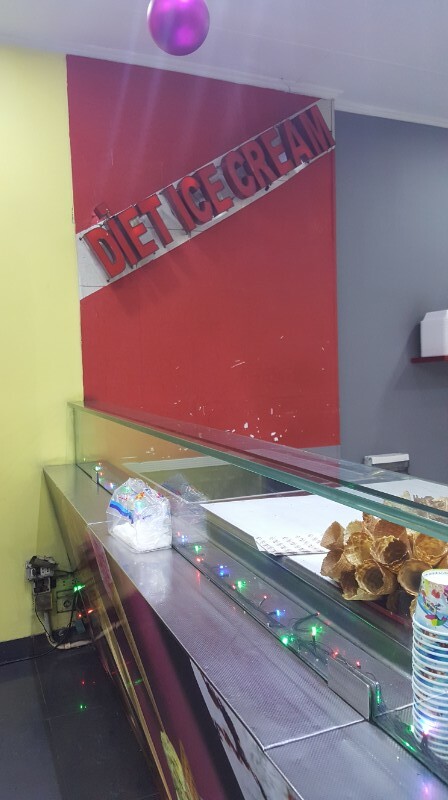 On the ride back to Beirut, we stopped and got Arabic ice cream which is different because it uses flour made from orchids that helps keep it from melting and mastic tree resin to help stabilize it (whatever that all means). 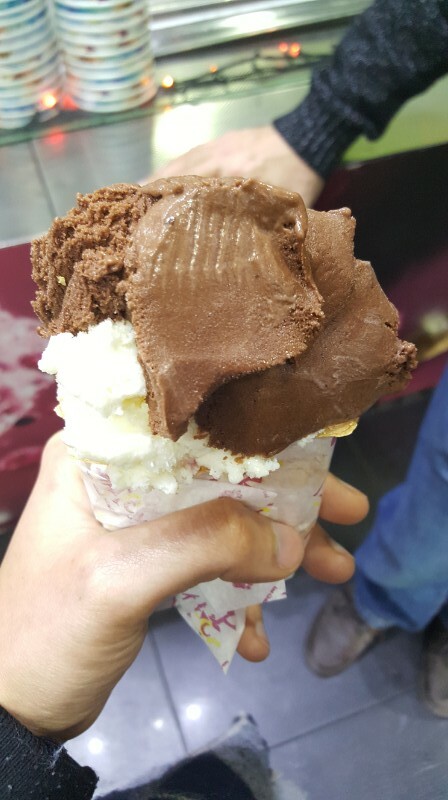 I’ll be honest, if you didn’t tell me that it wasn’t normal ice cream, I never would have known. It was delicious. We were supposed to just stop to pick up a container to bring back with us, but we obviously ate some there also (unless Maria is reading this… then that didn’t happen and we just did what we were told because we’re very good at following directions). Then, I ended up eating ice cream TWICE, and that’s how you make a phenomenal day into a historic day that will be remembered forever. If you remember anything from my blog, let it be this: Ice cream makes everything better. I was there. That’s exactly how it happened. No, of course we didn’t eat ice cream twice in one day. Never.